would like to partner up or just say hi! ---we’d love to hear from you. 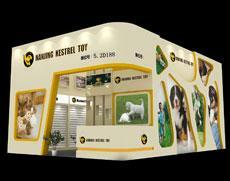 Nanjing Kestrel Toy Manufacture Co.,Ltd. 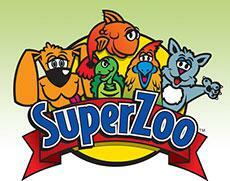 We will visit Super Zoo show in Las Vegas from July 25th-27th, 2017.